In this week’s episode Daniel Foor speaks with Joanna about: connecting with loving ancestors for healing; becoming an ancestor; experiences of spontaneous ancestral contact; ancestral recovery and soul immunity; ancestors of blood and ancestors of the land; the larger than human web of consciousness; rituals of forgiveness, restorative justice and systemic change; ancestral healing goes in both directions; trees connecting the different worlds; initiating the healing in the ancestral line; reconnecting with the older, earthy roots of Europeans; the bones of the Earth. 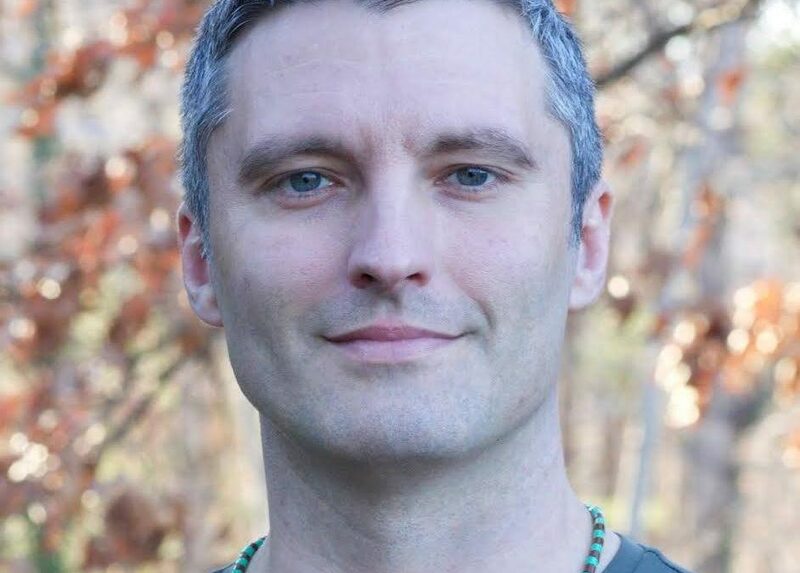 Daniel Foor is a teacher and practitioner of practical animism who specializes in ancestral and family healing and in helping folks to learn to relate well with the rest of the natural world. His focus on the ancestors from his training as a doctor of psychology and licensed marriage and family therapist, from the guidance of his teachers in earth-honoring traditions, and from two decades of implementing the teachings of ancestor reverence in his own life. Since 2005 Daniel has guided hundreds of ancestor trainings, rituals and talks throughout the United States and helped many others to reconnect with their family ancestors through personal sessions. He is the author of the recently published “Ancestral Medicine: Rituals for Personal and Family Healing”.